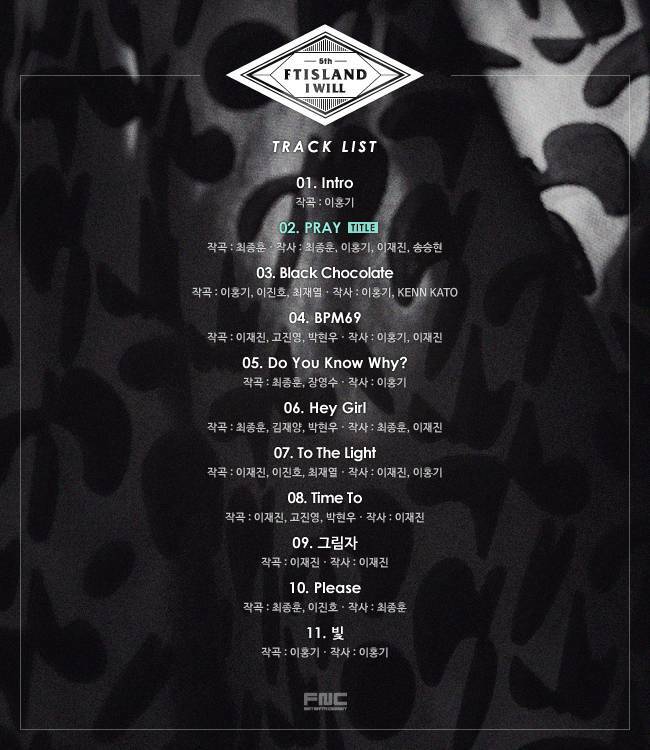 F.T Island say 'I Will' release the track lista now for the fan. . HD Wallpaper and background images in the F.T. Island club tagged: photo. This F.T. Island photo might contain segno, manifesto, testo, lavagna, and poster.